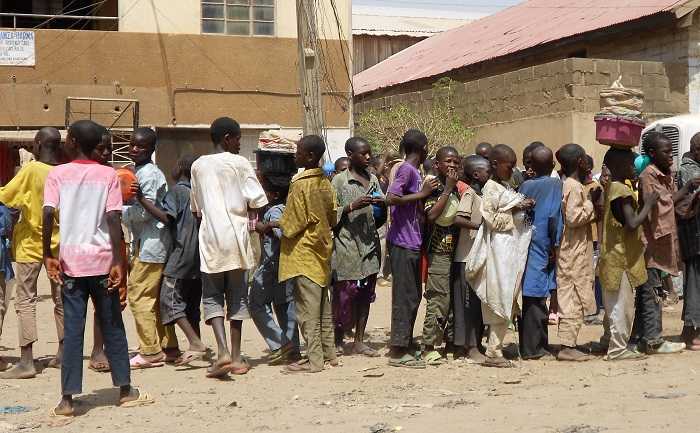 (World Watch Monitor) — After a period of relative calm, the Far North region of Cameroon, along the Nigerian border, has witnessed an upsurge of attacks by Boko Haram in recent days. On Aug. 17, a church elder was killed in a night raid carried out by the radical Islamist group on Moskota village. Adamu Nguda, formerly a church elder in Mouldougwa, was displaced to live as an IDP to Moskota.